Want to refine your paddling skills? 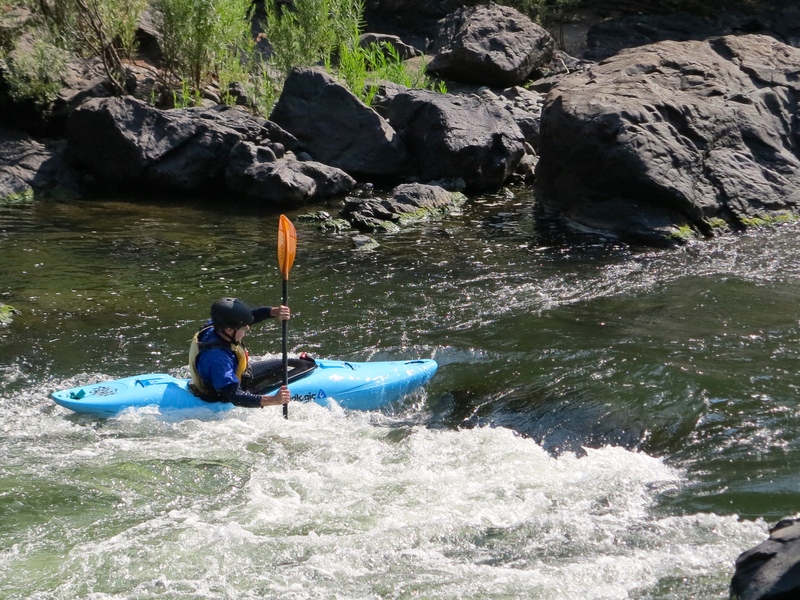 Come out with Sundance for a day of intermediate paddling. In this clinic we will work on linking moves, refining strokes, surfing, and having fun on whitewater! Meals: Meals are not provided. We do offer dry bags so that you can bring a lunch or snack on the river. 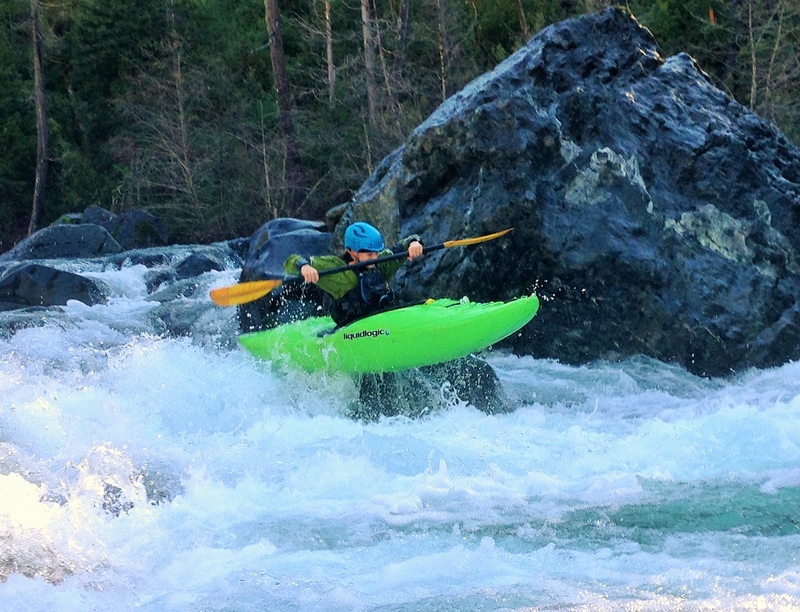 Additional Dates: We have several other Rogue River trips scheduled throughout the summer. Please call to inquire about additional dates, space and availability. The intermediate kayak curriculum is based on the concepts of play and efficiency, and particular emphasis is placed on precision river-running, as well as creative and freestyle river-running techniques. Many of the concepts that we will work on involve foundations of playboating that can be applied to any type of boating, in any kayak. All of us at Sundance Kayak School recognize the importance of you having a positive experience. We love what we do and take pride in providing the best instruction around. All of our instructors are ACA Certified. The American Canoe Association (ACA) is the recognized standard for kayak instruction. To learn more about the criteria and standards our instructors must meet to achieve this certification, please visit the ACA website:www.americancanoe.org.